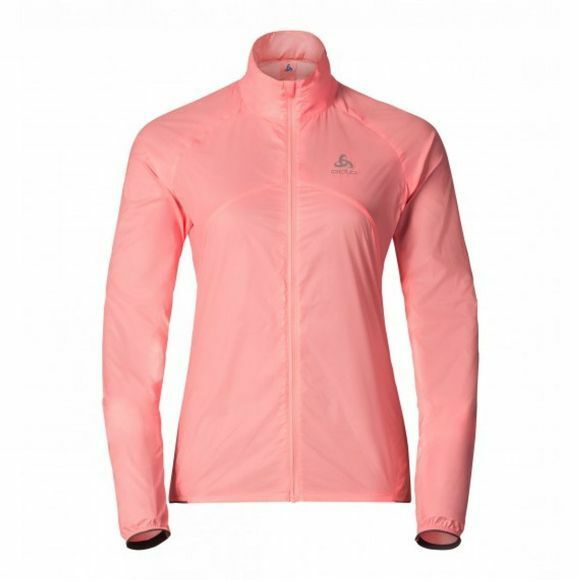 Protecting all-weather athletes from Mother Nature’s worst moods, Odlo have created the lightweight Women's LTTL Running Jacket as part of their core running collection. Defending you against the elements thanks to its windproof and water-resistant Pertex material, this compact and packable ladies jacket offers a stylish slim fit shape and classic cut and sew construction for a lightweight and tailored look. It has a technical design with laser cut ventilation and functional features like an iPhone pocket and earphone loop. 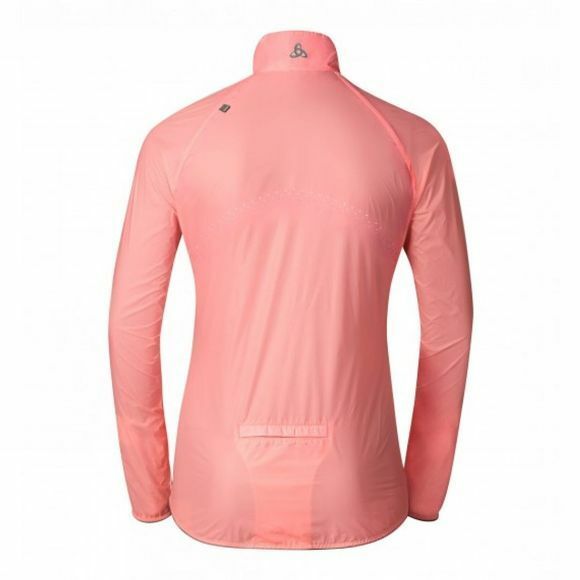 This form-fitting design is the ideal shield against the storm, keeping you connected and confident whatever the weather throws at you.